Mgła are a band who feel their art is best experienced rather than studied, and the comparative lack of available interviews bears this out. “M” and “Darkside “, both of the legendary Kriegsmashine have gradually over the last few years shifted their focus away from their original band and now concentrate more or less full time on Mgła, with 3 full length LP’s under their belts and several splits and Ep’s. This latest offering, Exercises in Futility, batters its way through themes of misanthropy, nihilism and depression in a little under three quarters of an hour and is a surprisingly easy listen. To the uninitiated, Exercises in Futility is a fantastic starting point. 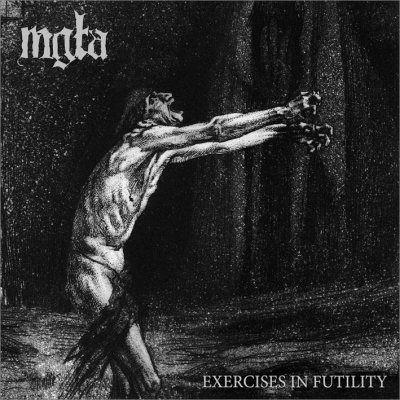 It’s perfectly clear from the first few seconds that musically Mgła are a gifted band. The drumming is technically highly proficient if not lightning fast, the cymbal work is sublime – the guitars are crushing and beautifully balanced, the production as a whole shines like a black sun at the center of a dying galaxy.  This is Black Metal as it should be – bleak, sharp, full of dark energy and dread. The atmospheres created by M’s guitars are without comparison, especially during the epic maelstrom of “V.” “Blessed be the stone cutters, it took a quarry to bury the dreams” intones M over the thundering Burzum-esque guitars and the track roars into the night spitting black fumes and smoke as it goes. The chord changes are subtle, occasionally minuscule, but they’re so important to the creation of the atmospheres that Mgła are rightly lauded for. The tunes come thick and fast and are genuinely beautiful and hypnotic. There isn’t a moment on the album that’s uninspired or has the feeling of being filler. Every moment is carefully planned and thought out, every track captures the imagination. It’s not suicide inducing DSBM, more a savage inditement of what we’ve become and how humanity has got it so wrong. Black Metal is fast becoming a scene of rock stars and in Mgła we have a band that are the antithesis of this trend. On stage, they dress in standard black denim and leather, no band shirts. There’s no preening and muscle flexing. They don’t light a million candles or wave sheep heads about, they just stand and play, faces hidden by dark shrouds. In a world of fake news and fake bands, Mgła are as real as it gets. They hold up a Black mirror to the world and let it see itself as it is, an ugly, greedy and dying planet. This kind of honesty is an art form that is becoming rare to find.